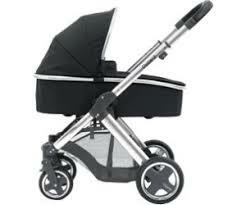 All terrain 3 wheeler stroller suitable from birth to approx 4 years (max weight of 22 kg). 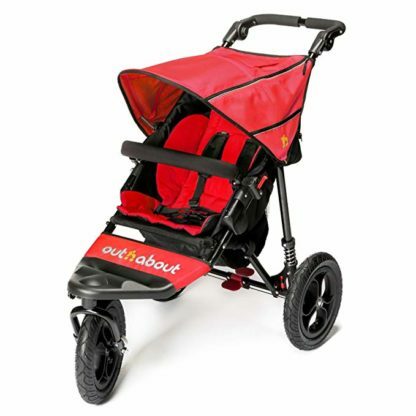 The air-filled tyres allow both the parent and child to effortlessly manoeuvre across both the city and scenic off-road routes. 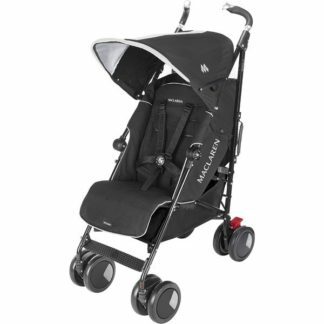 It has multi-positioning adjustable backrest including lie flat positioning with a 5 point safety harness. 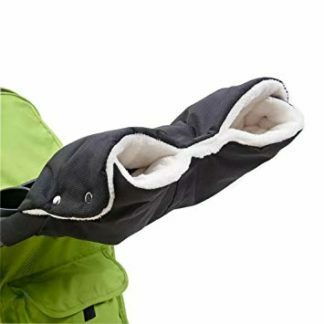 Includes raincover. 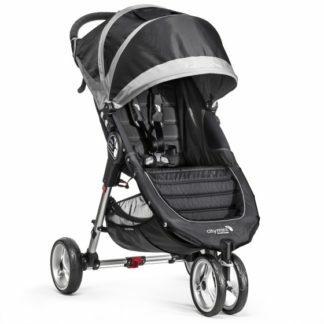 Clear instructions explaining how to open/close and set the stroller up will be provided upon delivery.